A top-up loan is a supplement to meet your financial needs, which can be easily availed over your ongoing loan from the same bank. It can be used to meet both your personal or professional requirements. It can be applied for meeting your needs like wedding expenses, medical emergencies, children’s higher education and many more. There are multiple advantages of availing a top-up loan like you can apply for a high amount as it is calculated up to 70% of the existing home loan depending upon your eligibility. Also, since your documents are already submitted with the bank, so the process is also very fast and convenient and the interest rate levied here is very low, compared to the personal loan or loan against the collateral. 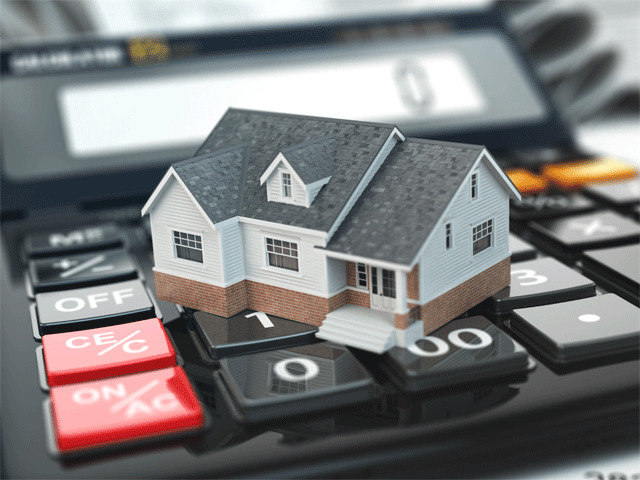 Since the interest rate charged is low and the tenure is generally high for 15-20 years, the monthly installment to be paid is low, and also if you are applying for home purchase purpose, it is tax exempted. However, despite all whenever you apply for a top-up loan always compare and then invest. Many of us remain confused among the types of loans that are available in the market regarding their terms and conditions, interest rates, perks, etc. The most common type of loans among which the people often get confused are Home Loan and Loan Against Property. A home loan is taken to purchase a home or for the construction of a house which a LAP is taken to meet the fund requirements. The home or property do not belong to the applicant at the time of loan application while the applicant owns the property in case of LAP. The purchased home is considered as security means in case of the home loan while for LAP the loan is given by keeping the property as collateral. In a home loan around 90% of the total value of the house is given as loan while in LAP 60% to 70% of the total value of the property is given as a loan. You need to be very cautious and aware when you plan to opt for a home loan to convert your dream into a reality as it is a cost for you that you have to bear in order to get a house. A home loan is considered as one of the best loans to build up your asset using a liability. Before applying for it one needs to be very careful and aware of all the hidden or extra charges associated with it apart from the rate of interest on your home loan. Buying a property is something that all of us want to have at some point in our lives, in that case, applying for a home loan is the best way. While availing this loan, do not forget to insure your home loan that will help increase your contingency reserve to include enough funds to pay a maximum of three EMIs pertaining to your loan in case of financial emergency. 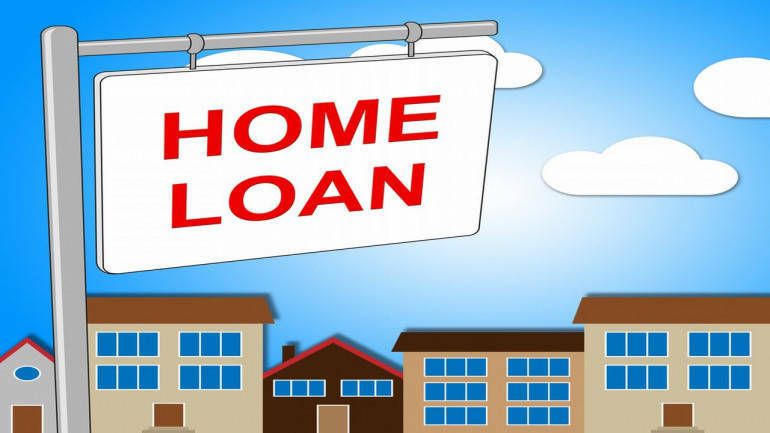 Similarly, if you are worried about your finances and do not know where to start, you can seek guidance from any online loan aggregators who guide first time home buyers and also suggest which is the best loan for them according to their eligibility. A decision to buy a dream house of your own is very important and a life-altering one. 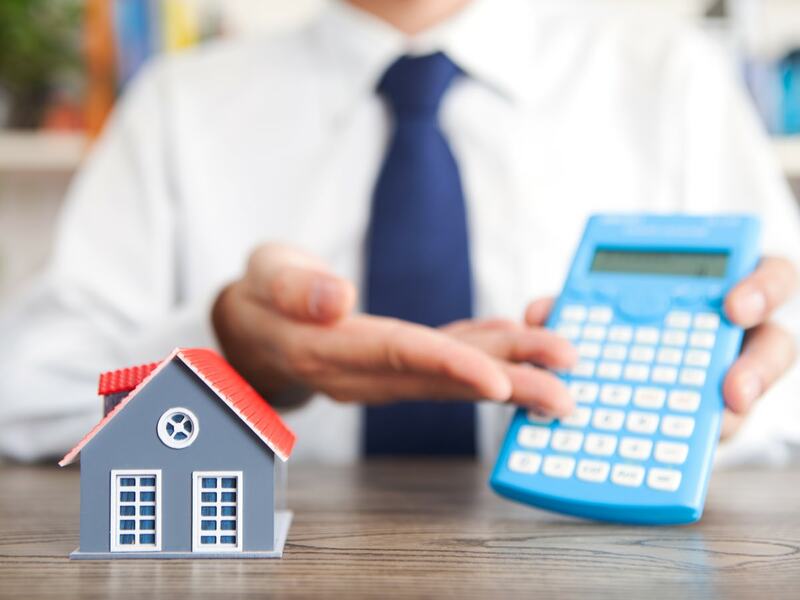 Before approaching to a lender, not only do you have to be adequately prepared, in terms of finances, but apart from this, you have to ensure that the conditions are correct for your home loan at Low-interest rates application to go through smoothly. Some of the factors as discussed could become an obstacle if not taken care of within time. When you apply for a home loan, do not forget to check your home loan eligibility by using a home loan eligibility calculator that works on three parameters- Required Loan Amount, Rate of Interest and Loan Tenure. Home loan is something that you are getting into a long-term financial commitment with your eligible lender. Prior to getting a home loan, put in your best efforts and do your best to prepare in terms of getting your papers in order, getting the funds ready for the down payment. Besides this, your lender may also put you through a rigorous credit score or CIBIL Score assessment process to ensure that lending to you entails the minimum amount of risk. So, do not forget to check your home loan eligibility before applying for a home loan.